Ryan of Ryan ToysReview YouTube channel was the highest paid YouTuber last year. There are a lot of millionaires out there and inspiring stories behind their success, but nothing compares to the likes of a 7-year-old boy who made $22 million by doing what kids his age do. 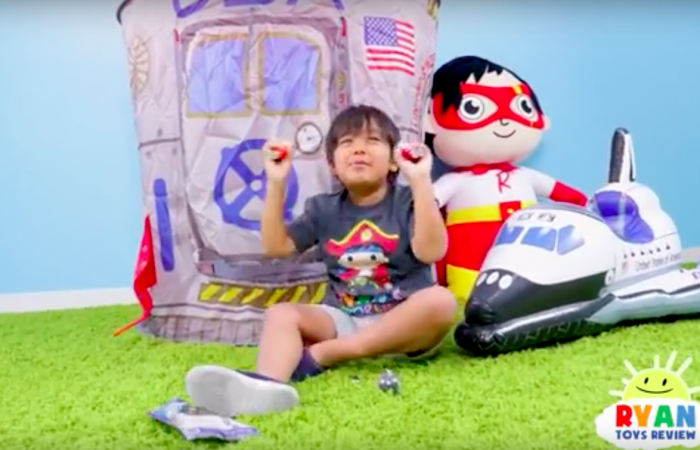 Ryan, the face of YouTube's Ryan ToysReview, is giving the adults life goals by making $22 million in revenue last year through its videos posted on the largest video platform. 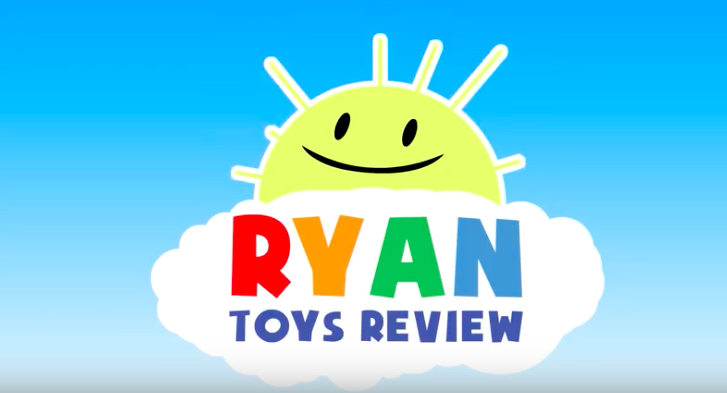 Ryan ToysReview is a popular toy-review channel on YouTube with 17.3 million subscribers that generated a whopping 26 billion views combined. The YouTube channel was launched in March 2015 and caters to the kids around the world by attracting hundreds and thousands of views on each video. Ryan got his big break in July when his video of unboxing and reviewing a box of more than 100 toys from Pixar's "Cars" series went viral. It now stands at close to 935 million views. While most kids Ryan's age would be playing with toys and legos, his parents saw a potential and launched a YouTube channel featuring the young star. Ryan unboxes toys and reviews them in front of the camera and his videos go viral with millions of views, returning profits from those ads and sponsored posts. Forbes ranked the ten best-paid YouTubers last year and trailing close behind Ryan is Jake Paul with $21.5 million annual earnings and Dude Perfect with $20 million in revenue last year. As the list progresses, Daniel Middleton ranked fourth with $18.5 million, Jeffree Star, who's new on the list, made $18 million, Markplier came in sixth with $17.5 million and Evan Fong came seventh with $17 million in annual earnings. There's another new entry to the Forbes' list, Jacksepticeye with $16 million in revenue and concluding the list are PewDiePie and Logan Paul with $15.5 and $14.5 million, respectively. Ryan's success amidst all the competition is the young demographic audience, which is upward of 11 million weekly active users, as per the statistics of YouTube Kids app. While Ryan's earnings can last him "100 lifetimes" according to Chas Lacaillade, the founder and CEO of Bottle Rocket Management, he has his own line of merchandise, like action figures, t-shirts, toy cars and more.